I've been putting this memorial post off, mostly because I am still in a little bit of shock and disbelief. But the time has finally come for me to get this posted. 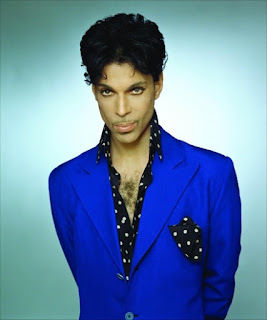 Prince Rogers Nelson was an American singer, songwriter, multi-instrumentalist, record producer, and actor. He was a musical innovator and known for his eclectic work, flamboyant stage presence, extravagant dress and makeup, and wide vocal range. His music integrates a wide variety of styles, including funk, rock, R&B, new wave, soul, psychedelia, and pop. He has sold over 100 million records worldwide, making him one of the best-selling artists of all time. 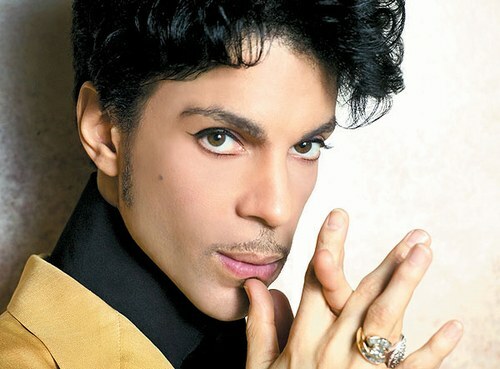 He won seven Grammy Awards, a Golden Globe Award, and an Academy Award for the film Purple Rain. He was inducted into the Rock and Roll Hall of Fame in 2004, the first year of his eligibility. Rolling Stone ranked Prince at number 27 on its list of 100 Greatest Artists – "the most influential artists of the rock & roll era". Prince was born in Minneapolis and developed an interest in music as a young child. He secured a recording contract with Warner Bros. at the age of 18, and released his debut album For You in 1978. 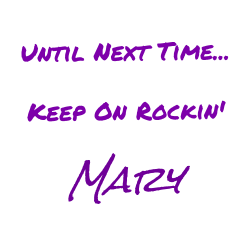 His 1979 album Prince went platinum, and his next three records—Dirty Mind (1980), Controversy (1981), and 1999 (1982)—continued his success, showcasing Prince's trademark of prominently sexual lyrics and blending of funk, dance, and rock music. 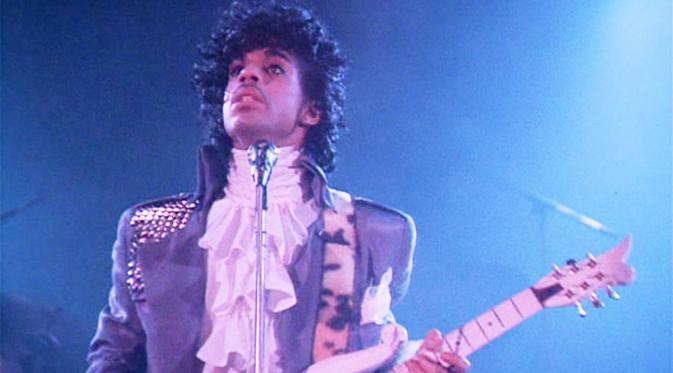 In 1984, he began referring to his backup band as the Revolution and released Purple Rain, which served as the soundtrack to his eponymous 1984 film debut and was met with widespread acclaim. After releasing the albums Around the World in a Day (1985) and Parade (1986), The Revolution disbanded, and Prince released the double album Sign o' the Times (1987) as a solo artist. He released three more solo albums before debuting the New Power Generation band in 1991. In 1993, while in a contractual dispute with Warner Bros., he changed his stage name to an unpronounceable symbol also known as the "Love Symbol". Soon he came to be referred to as "The Artist Formerly Known as Prince", and began releasing new albums at a faster pace to remove himself from contractual obligations. He released five records between 1994 and 1996 before signing with Arista Records in 1998. In 2000, he began referring to himself as "Prince" again. He released 16 albums after that, including The Rainbow Children (2001). His final album, Hit n Run Phase Two, was first released on the Tidal streaming service on December 11, 2015. Prince died at his Paisley Park recording studio and home in Chanhassen, Minnesota, on April 21, 2016, at the age of 57. As we all know that finding full-length Prince videos is not an easy task, I thought I would share these that I have found. I tried to embed them, but wasnt having any success. But here are the direct links. Be sure to stop by to vote before May 22!